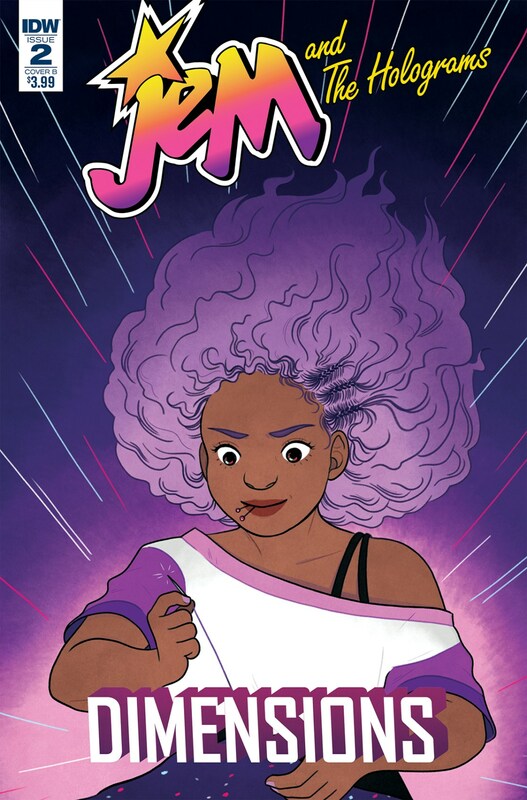 Wrote and drew a short story called “Stargirl” for Jem and the Holograms: Dimensions #2. IDW, December 2017. 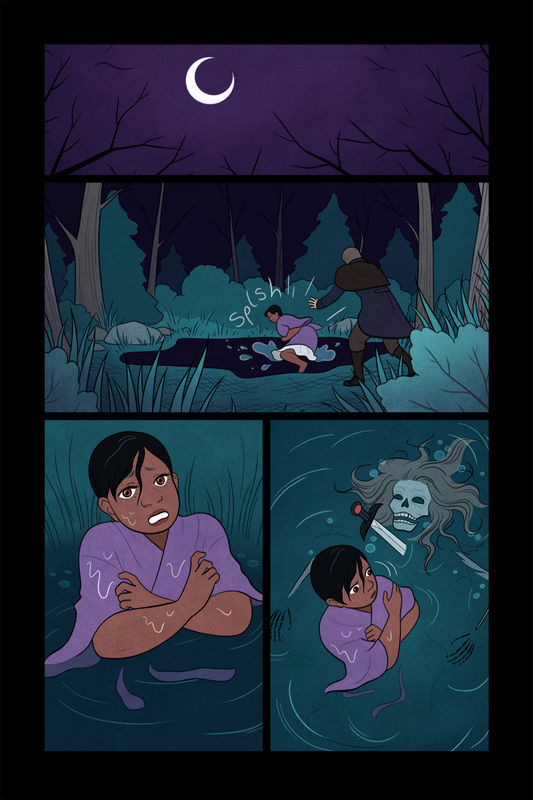 Wrote and drew an Arthurian Bluebeard retelling called “Ladies of the Lake” for the Gothic Tales of Haunted Love anthology. Bedside Press, January 2018. Read the full comic here. 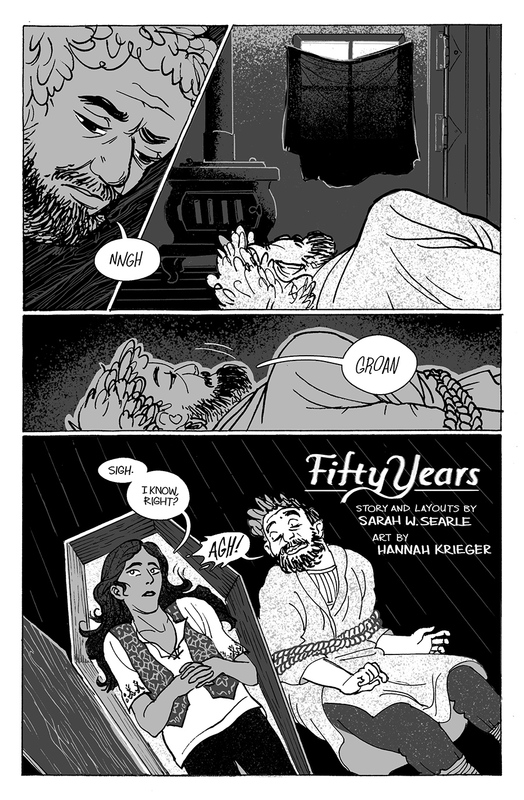 Wrote and drew a short comic called “Legacies” for Twisted Romance #4. 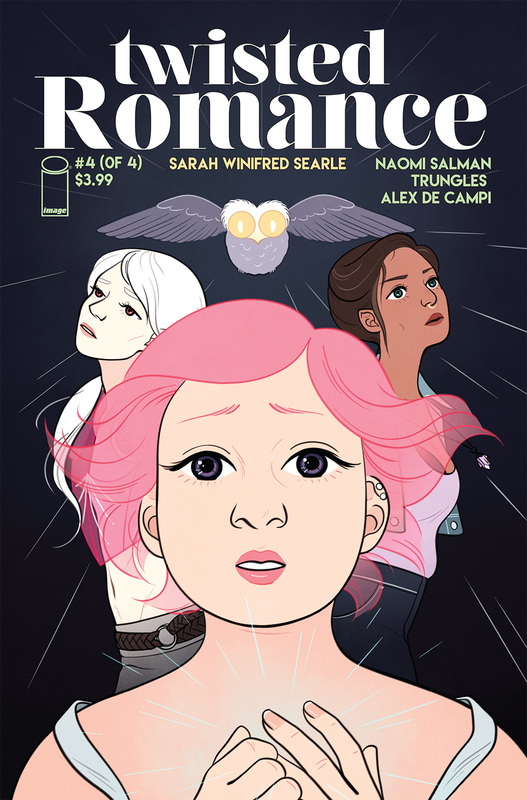 Image Comics, February 2018. A pair of horror romance shorts with writing and layouts by yours truly, artwork by Hannah Krieger. 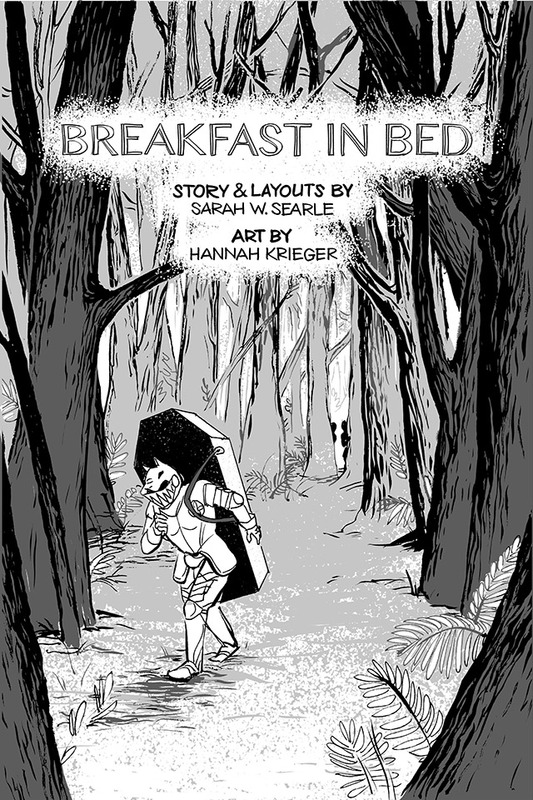 Grizel and Kaspar’s eternal love was first featured in “Breakfast in Bed” for Vertoscope, an anthology of antagonists as protagonist. The full comic was featured over at Entertainment Weekly. 2016. A sequel to that vignette called “Fifty Years” is featured in The Other Side, an anthology of queer paranormal romance. 2016.